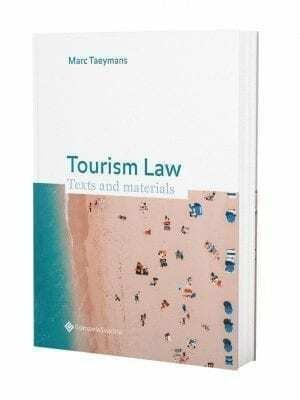 This volume comprises the relevant legal instruments and principal policy documents in the area of international and European asylum and migration, including the latest versions of pending legislative proposals. The range of issues covered is comprehensive: human rights; nationality and statelessness; equal treatment, non-discrimination, racism and xenophobia; citizenship, residence and free movement; borders, border management and entry; visa and passenger data; labour migration; family reunification; asylum, subsidiary and temporary protection; irregular migration; and trafficking in human beings. The texts have been ordered according to the multilateral co-operation level within which they were drawn up: either the United Nations, the Council of Europe or the European Union (including Schengen-level instruments). 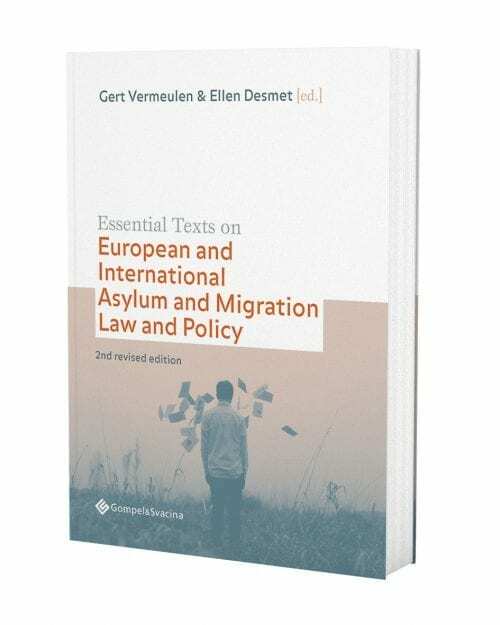 This edition provides practitioners, authorities, policy makers, scholars and students throughout Europe with an accurate, up-to-date and forward-looking compilation of essential texts on asylum and migration matters. 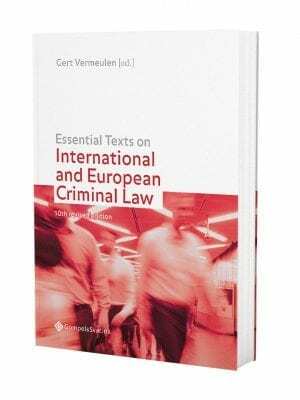 Gert Vermeulen is senior full professor of criminal law and European and international justice, home affairs and security, and director at the Institute for International Research on Criminal Policy (IRCP) at Ghent University, Belgium. Ellen Desmet is assistant professor of asylum and migration law at Ghent University, Belgium.